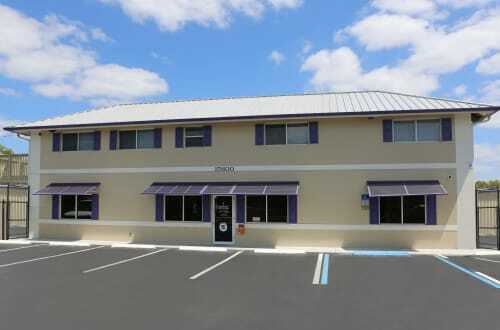 Midgard Self Storage specializes in providing Naples, FL, residents with intelligent storage solutions. 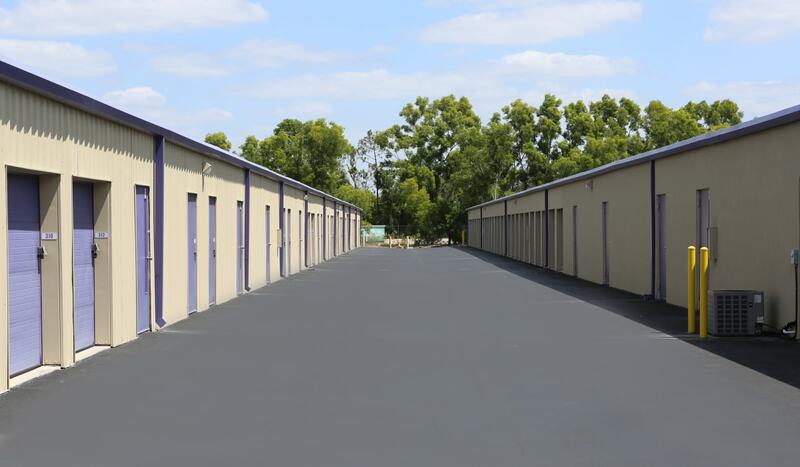 Choose from standard, air-conditioned, climate-controlled, and humidity-controlled storage units in Naples when you opt to rent from Midgard Self Storage. Living in FL, we know climate and humidity control is critical to protecting your valuable belongings. Our knowledgeable team can assist you in finding the ideal unit for your specific needs. 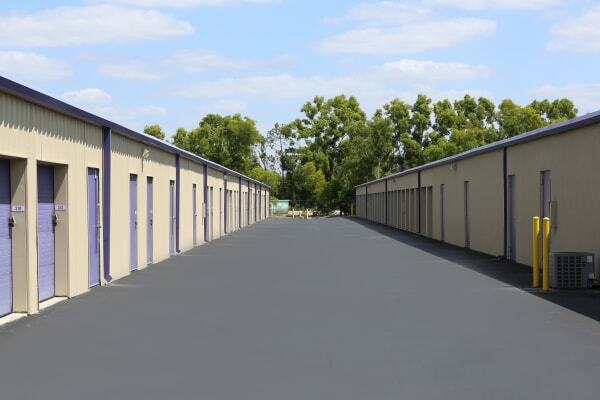 Our storage facility includes the premium features necessary to create an excellent experience for our customers who see us as partners in self-storage. 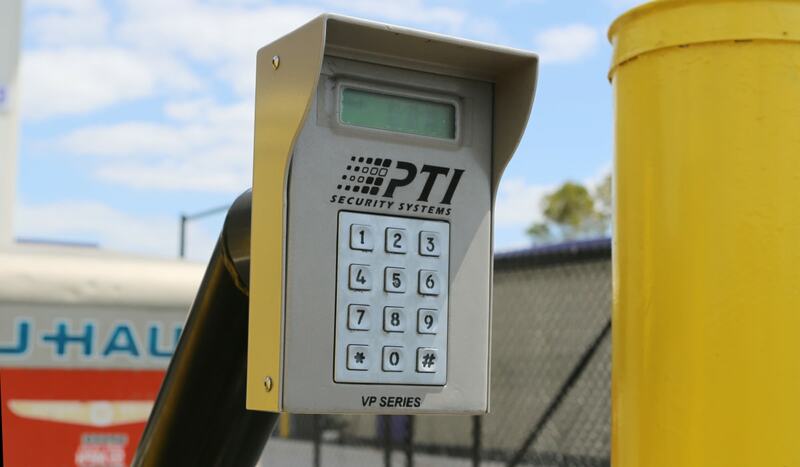 Access your storage unit 24 hours a day, 7 days a week with a personalized pin code that grants you entry through our electronically gated perimeter. 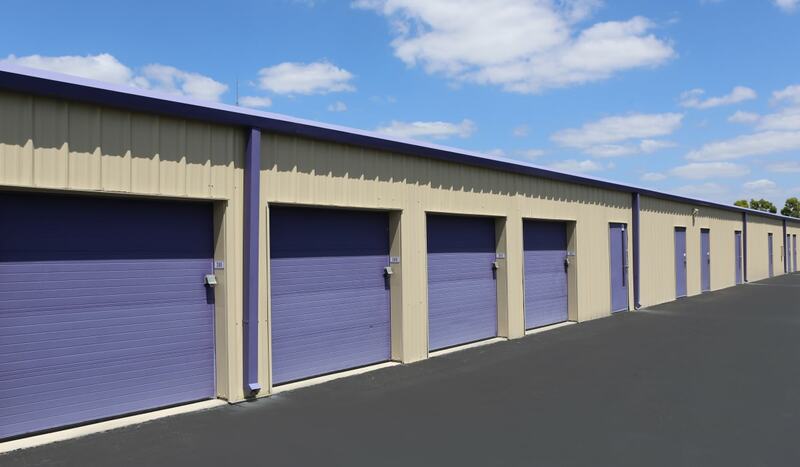 Rest easy knowing 24-hour security monitoring watches over all of the storage units at Midgard Self Storage. U-Haul rentals provide an added convenience to our customers at Midgard Self Storage by eliminating a trip to another authorized dealer. We rent U-Haul trucks, vans, and trailers to make your move easier, be it across town or across the country. Rent your storage unit and a U-Haul truck in one convenient location and start your move out on the right foot. Have questions? Let our professional team assist you on your search for the right U-Haul rental. Make this move a little easier on yourself when you purchase packing supplies onsite at Midgard Self Storage. 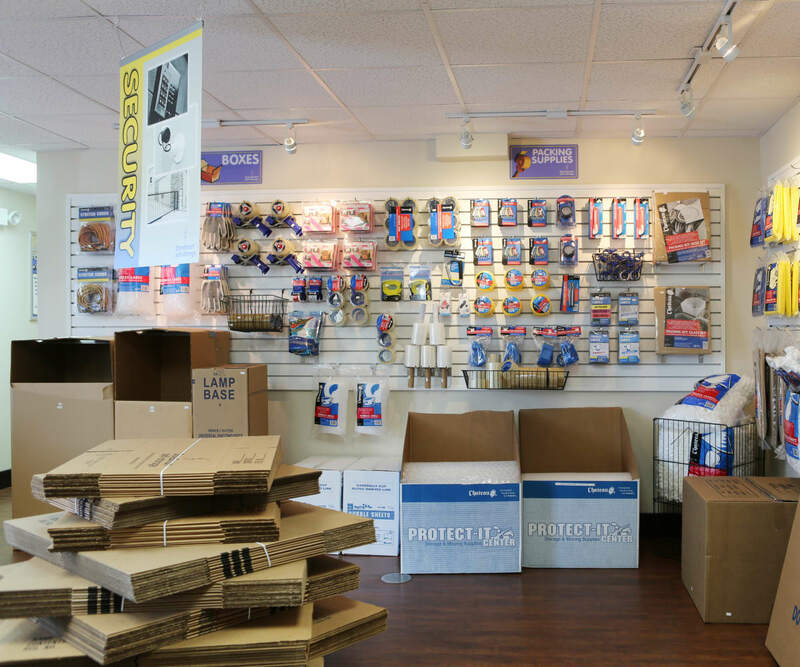 We make moving more convenient by providing our customers with a selection of boxes, tape, packing materials, and more for purchase onsite. 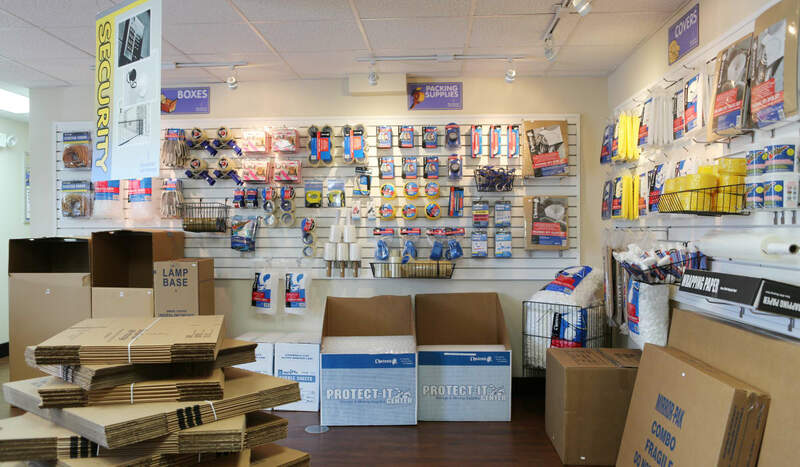 Our professional storage team can assist you in finding the right products for your move. Give us a call or come visit Midgard Self Storage to ask our team for additional moving tips. 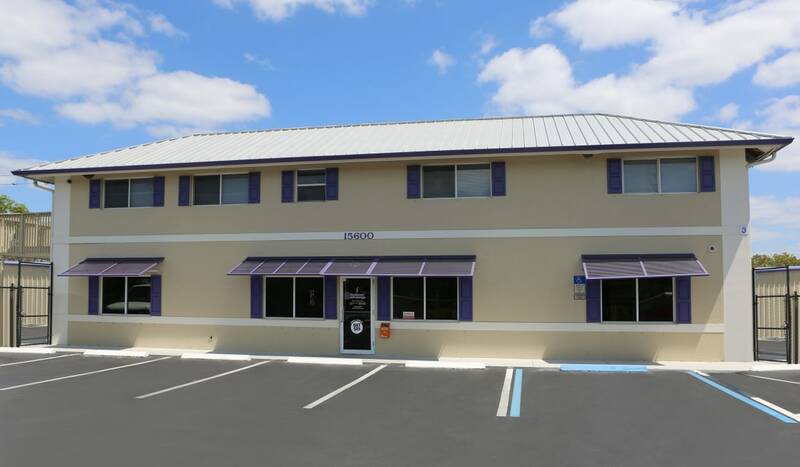 Midgard Self Storage has convenient locations in Naples and across Florida. Even if you move away from Naples, you can turn to the storage provider you trust when you get to your new home. Ask our friendly leasing team at Midgard Self Storage for more information about our locations. Midgard Self Storage is an active community member. If you are new to the area, we can provide recommendations for the services you need to get settled into your new home.